I’m incredibly proud of the business I’ve set up. I’ve nurtured it, watched it grow and have spent many sleepless nights worried that I’m doing the right thing. I know just how hard it is to realise that you need others to help you take your business to the next stage. It took me too long to realise that you can’t do it alone, and to get expert help where I needed it. Is this your experience, too? Have you reached that bottleneck point where you know you need to move forward but are reluctant to let go so that your team (freelance or otherwise) can take on the work and support your growth? 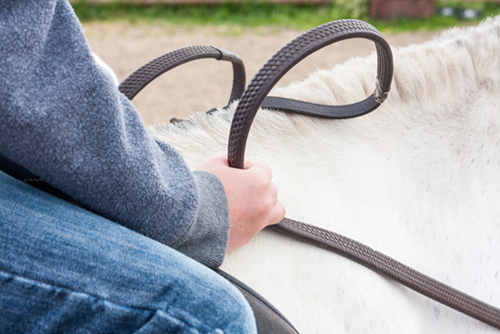 Releasing the reins is a difficult but necessary next step in the growth cycle of a business. This month, I’m focusing on the second stage of my Sales GROWTH Framework – looking at when, and how, you can start to “Release The Reins” to grow your sales. This could be by bringing in a sales resource, or by letting go, so that your existing sales team can really get on and do their job, and so can you! There’s a saying that employees don’t leave companies, they leave managers – and current statistics show that they are leaving more often than ever. In recent figures released from the US Department of Labour, the average time an employee stays in a job is just 1.5 years. This is backed up by a 2015 survey by B2B marketplace ‘Approved Index’ which discovered that nearly half (42%) of employees have left a job because of a bad boss. Looking more in-depth at the statistics for why salespeople leave their jobs, research carried out by US firm Compensation Resources, Inc found that the average voluntary turnover for sales staff was higher (15.9%) than for other disciplines (14.3%). 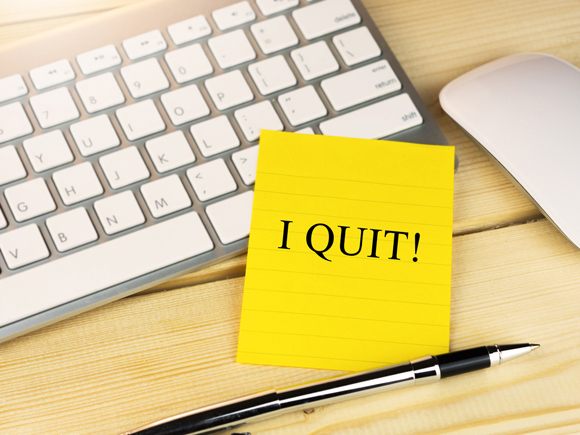 Employees can quit their jobs for many reasons, some of them personal and out of the control of the employer. But in the majority of cases, the reason why someone leaves their job is completely under the control of the employer. In fact, any element of your current workplace – the culture, the environment, your employee’s perception of the job and its opportunities – are all factors that you, as an employer, affect. When do you need to get out of your own way? Holding too tightly to the reins of your company can ultimately end with you losing employees, your team members. They feel frustrated as they can’t do their jobs properly, ones which they were employed to do. Ultimately it’s upsetting for both sides and it’s costly, too, as recruiting the right people takes time, effort and money. Businesses face many obstacles in the first years of their existence, and it’s therefore important to bring in the right people to help share the load. It’s a key skill that leaders need to take on board to survive and thrive. Sometimes, you just need to get out of your own way. Perhaps the main thing that’s stopping your business progressing to the next stage of your growth cycle is you? This could happen for a variety of reasons. Maybe you’ve just become so busy that you can simply no longer sustain the level of micro-managing you’re used to. You have ended up becoming the bottleneck on activities and ideas that could propel your business forward. You could also be telling yourself that you don’t know how to let go as you think everything will fall apart. It’s you that has the relationships with your customers, so how can someone else possibly take this on after you’ve built it all up? This approach won’t help your business grow. You need to share the work and delegate to others who can then get on with the job. You can’t do it all yourself. If you’re leading a growing business, how do you release the reins of your biggest customers and business development opportunities to capable sales people? It’s tricky to take this big step, especially if you’re just not sure that someone else will be able to do it as well as you! You want to know how to release the sales growth reins with confidence, not looking back constantly over your shoulder. Here’s how to put the right goals in place. The bigger the company gets, the more letting go of the reins you need to do. After production, marketing, and especially sales are usually top of the list. One of the most underrated competencies in leadership is delegation. As a leader, you need to train and develop your people to think and ask the right questions so that the business can carry on if you’re not around. 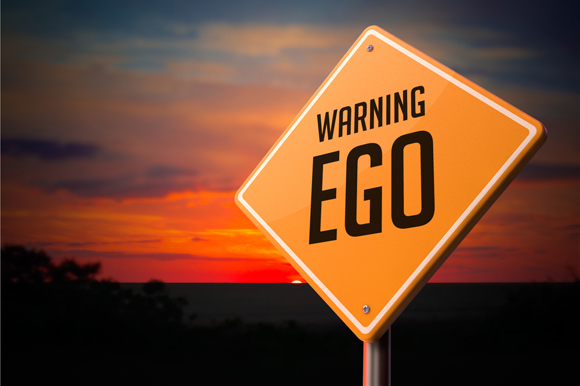 Put away your ego: Be comfortable with the fact that your business will not fall apart if you’re not around. Even embrace the idea that it might even be better without you getting in the way! With the right team in place, this is possible. You are not Superman or Wonderwoman. Hire the right people and you may be surprised at what they can do. Make sure that you have a fantastic onboarding process, that includes personal introductions to your key customers. Create high expectations and goals: Whether you’re a company of five or five hundred, don’t duck the goal setting. It clarifies your vision, your strategy and sets out the objectives for your teams. It helps you to delegate the right tasks to the right people. See January’s blog post for more insight. Get the right systems in place: Sometimes it will be the little things that fall through the cracks, if the right systems are not in place, and we certainly don’t want that to be a customer! Any sales process that needs to be done more than once needs a documented system, one that’s written down and regularly reviewed or updated. It helps you to avoid mistakes, ensuring consistency and quality in your business. 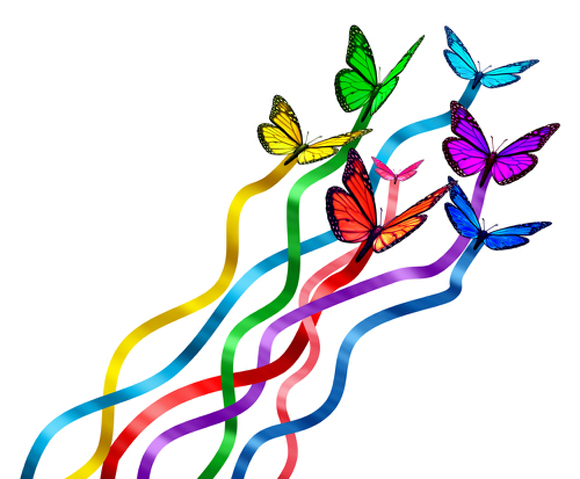 Set out clear areas of responsibility: If you’re letting go of the reins and empowering your staff to take the initiative with their ideas and projects in the business, then having clear areas of responsibility are vital. These include targets, expectations and specific areas each team members needs to “own”. Create a harmonious team with a shared vision: Although clear areas of responsibility are essential, your team still needs to work as a team. This boils down to ensuring that there is a harmonious working environment (see point 2). After you’ve let go of the reins and delegated work and responsibilities to your teams, it’s your job as a manager is to observe and support them, not dictate what they do. It’s understandable that you don’t want things to fall apart, and it will be tempting to act like a ‘helicopter parent’ but you shouldn’t be making the decisions for them. Help your team to develop their critical thinking skills so they become better at intervening in their own situations. Once you’ve started delegating more, focus on the outcomes and results – learn what works and what doesn’t. In letting go of the reins you’re going from a ‘I’m going to do everything because I know better than everyone’ mindset to a ‘I’m going to let people learn’ mindset. It’s not a quick fix method, and it will take time for both you and your team to learn the new ways. But the payoff is great and your business will only benefit.